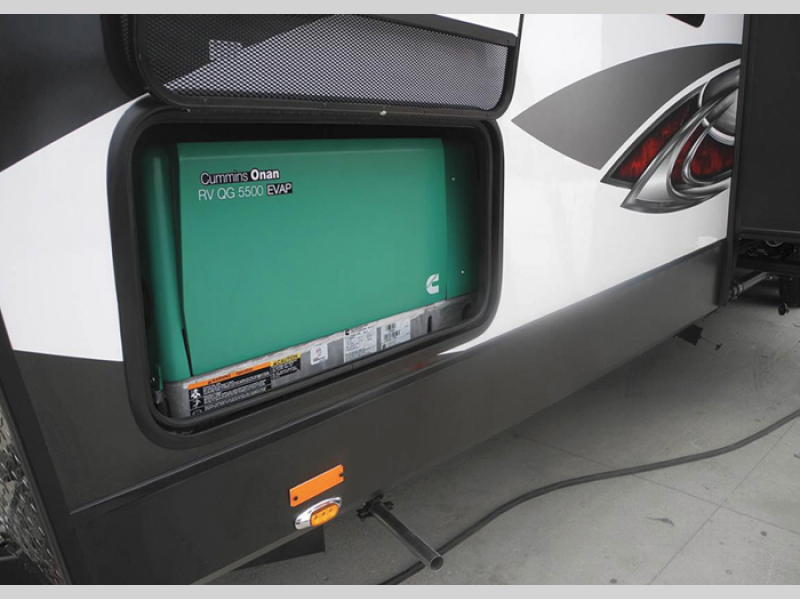 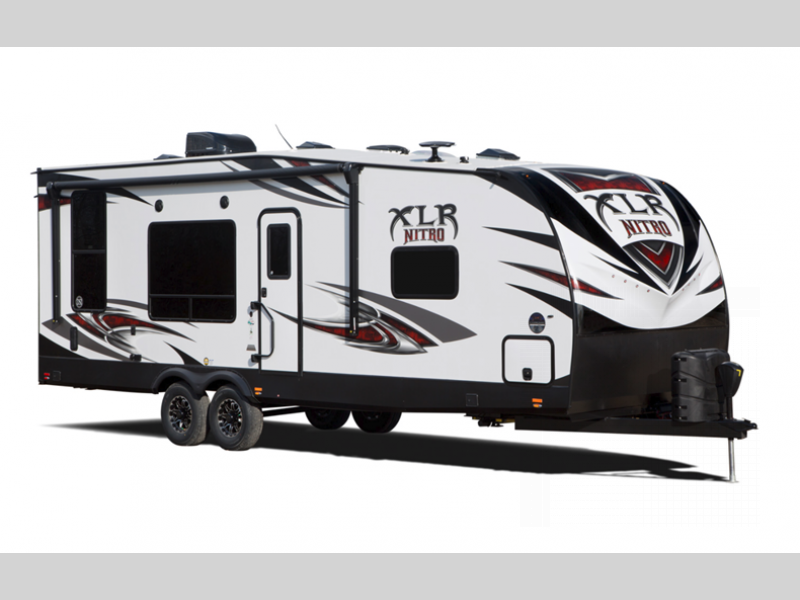 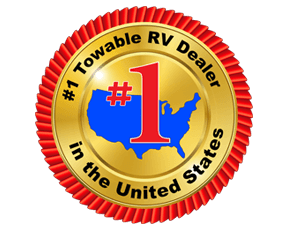 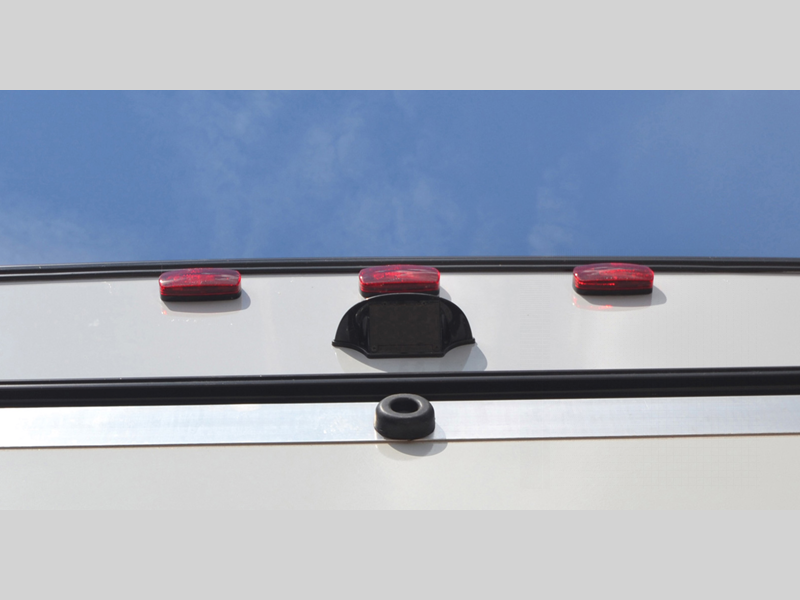 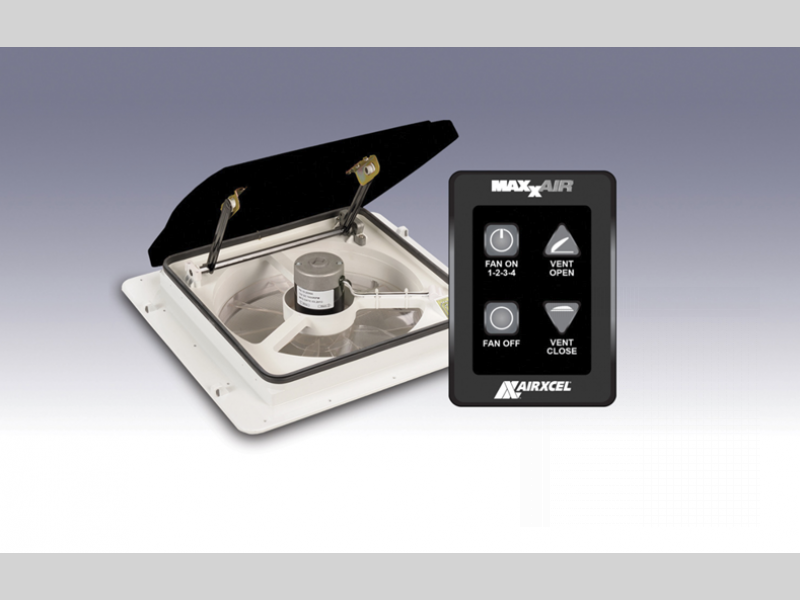 Forest River is pumped to offer the XLR Nitro toy hauler fifth wheel including V-nose models, all boasting the perfect blend of space, affordability, practical usage, and leisure features. 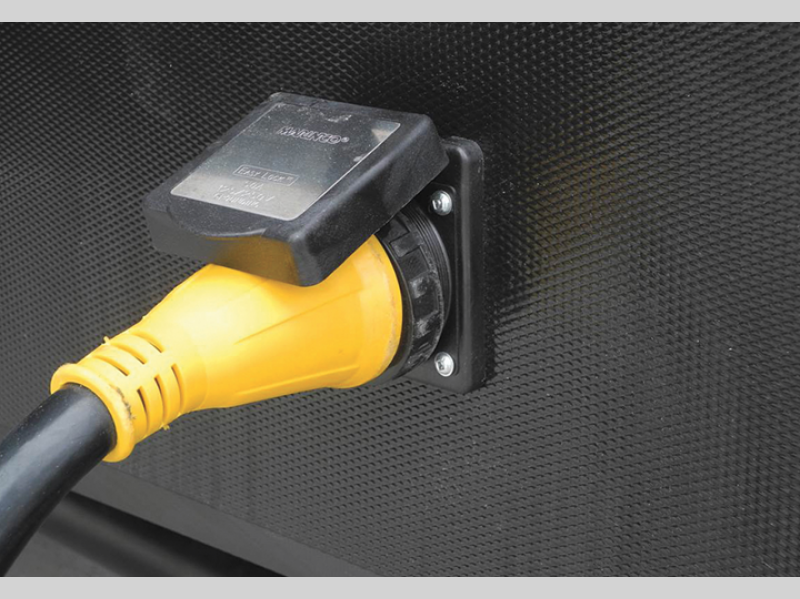 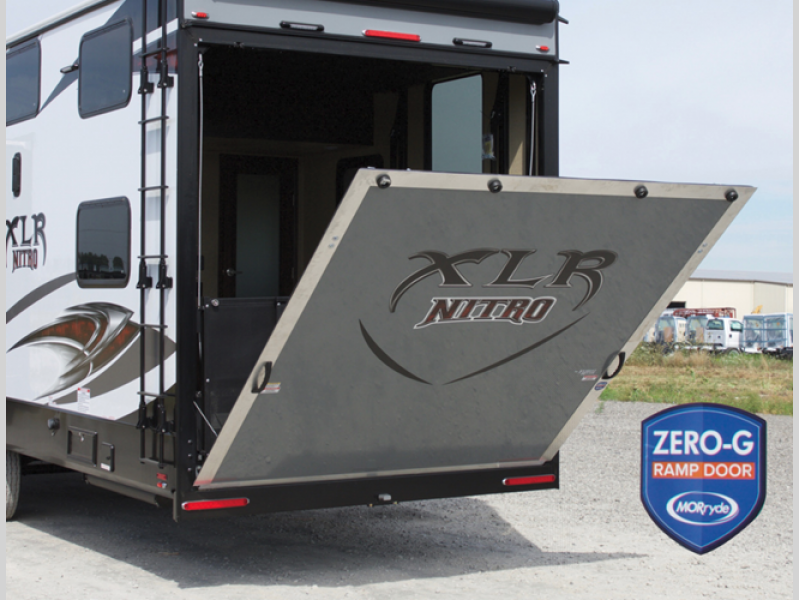 Each model has a performance fiberglass exterior, vacuum-bonded aluminum framed side walls, 102" exterior width, and the Xtended Season Package allowing you to travel whenever you like, and the Ultimate Package 2 with several features such as the off-grid prep, the MorRYDE CRE 3000 suspension enhancement, the 5,000 lb. 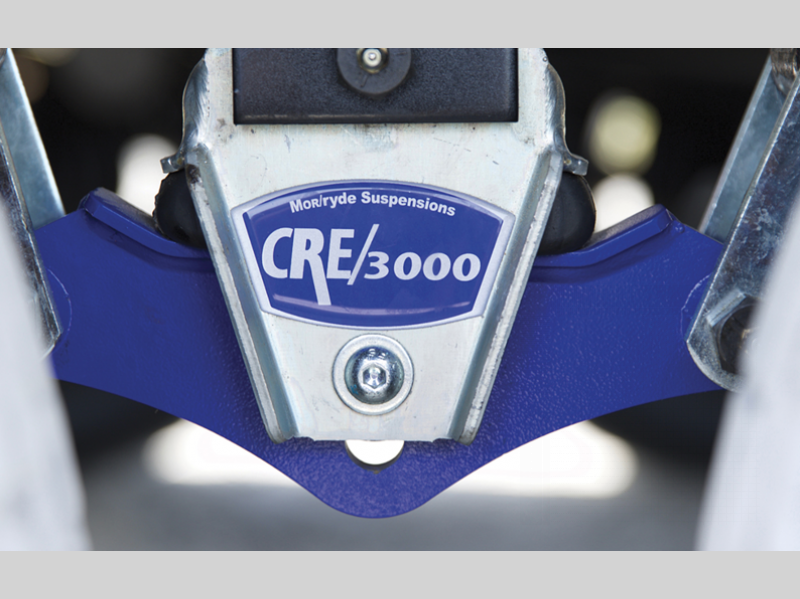 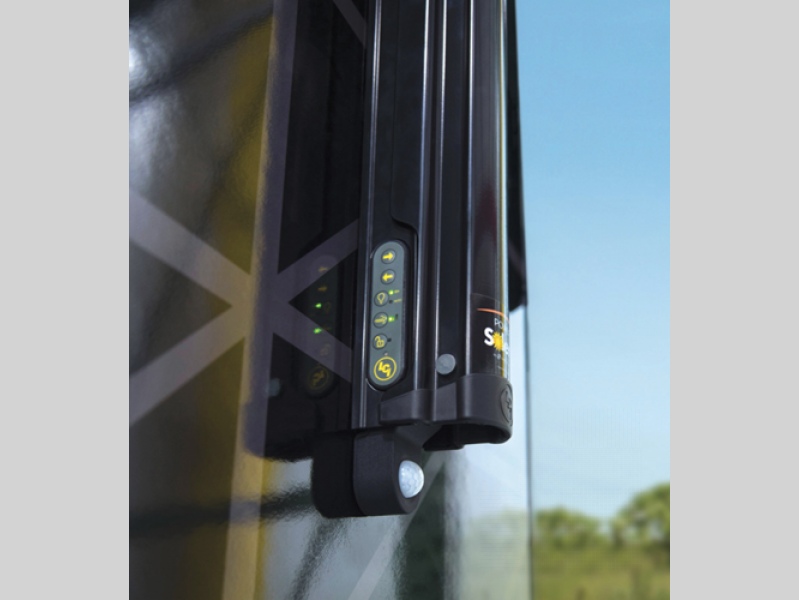 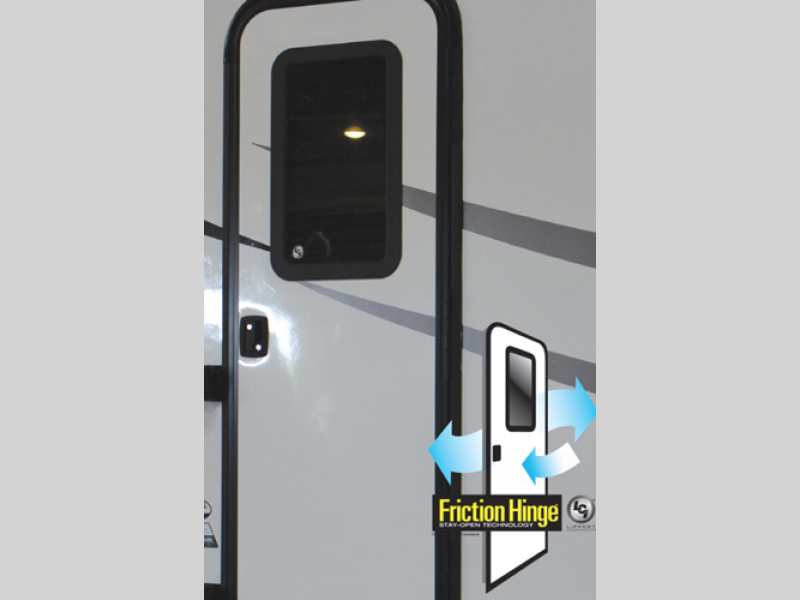 rated D-rings in the garage area, and more! 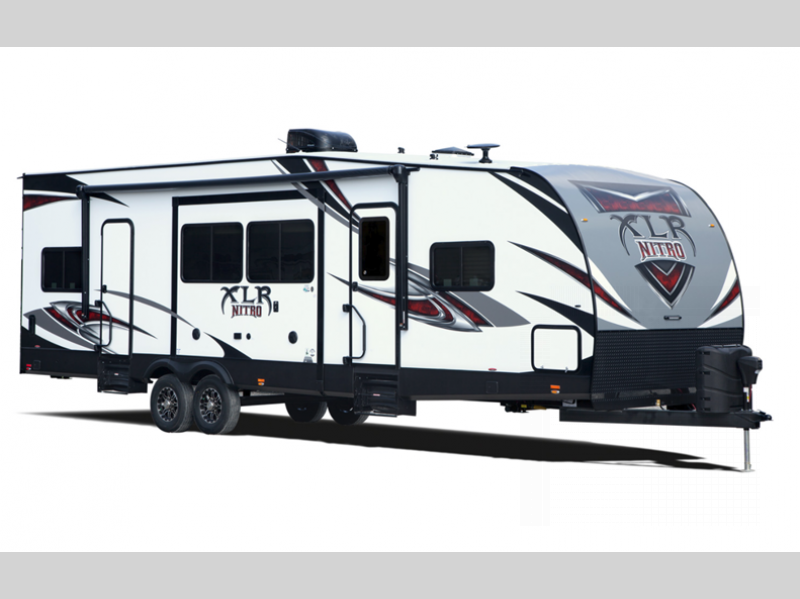 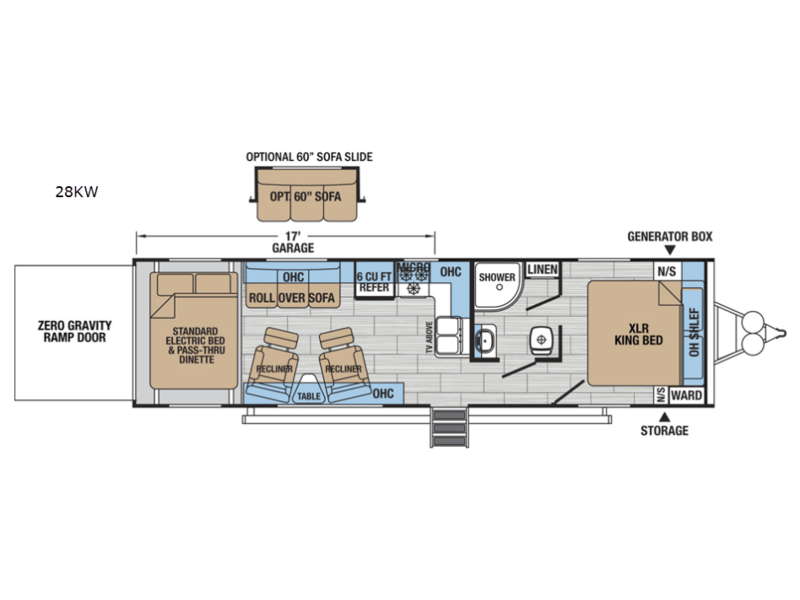 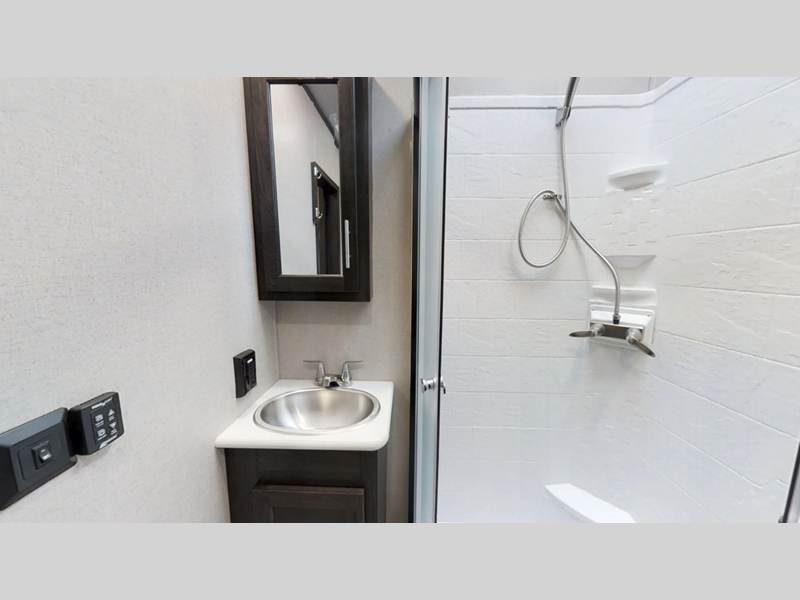 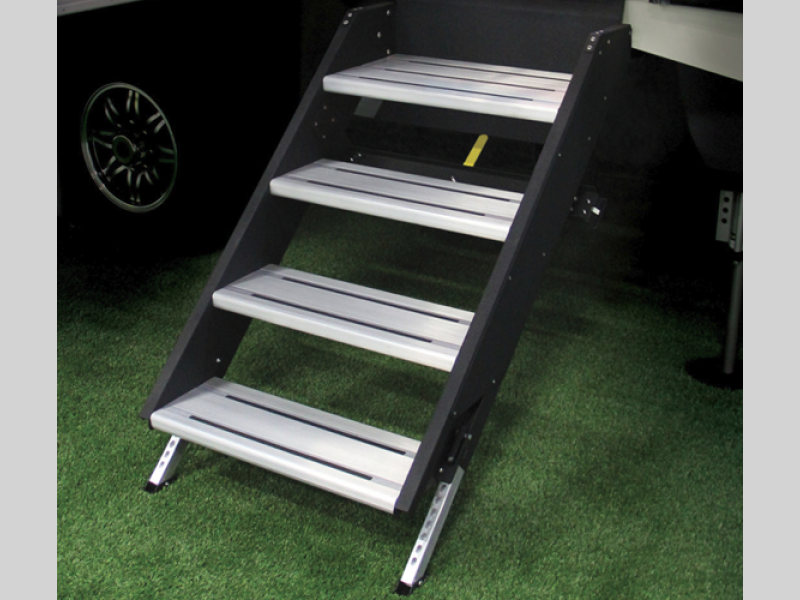 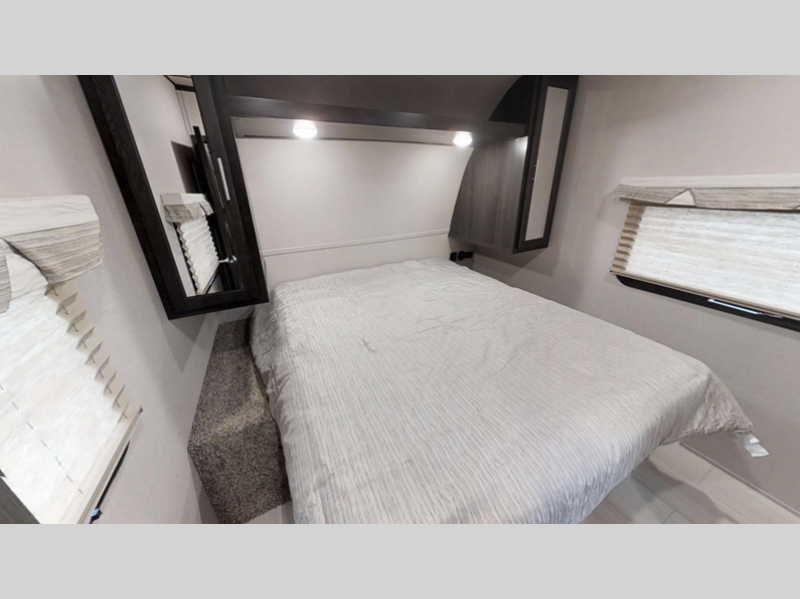 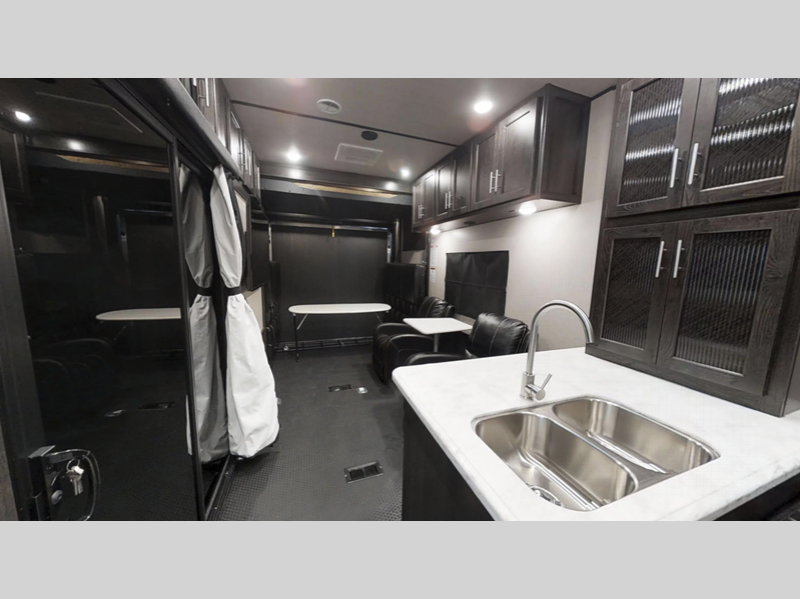 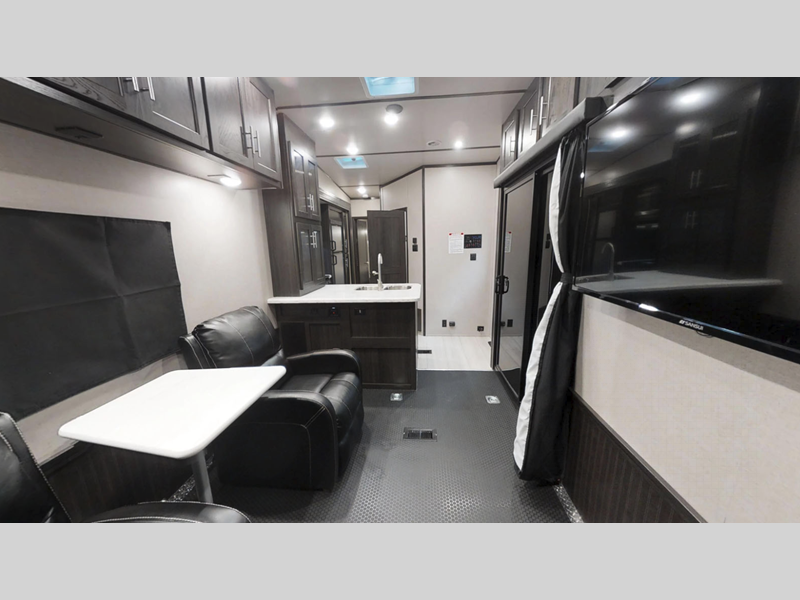 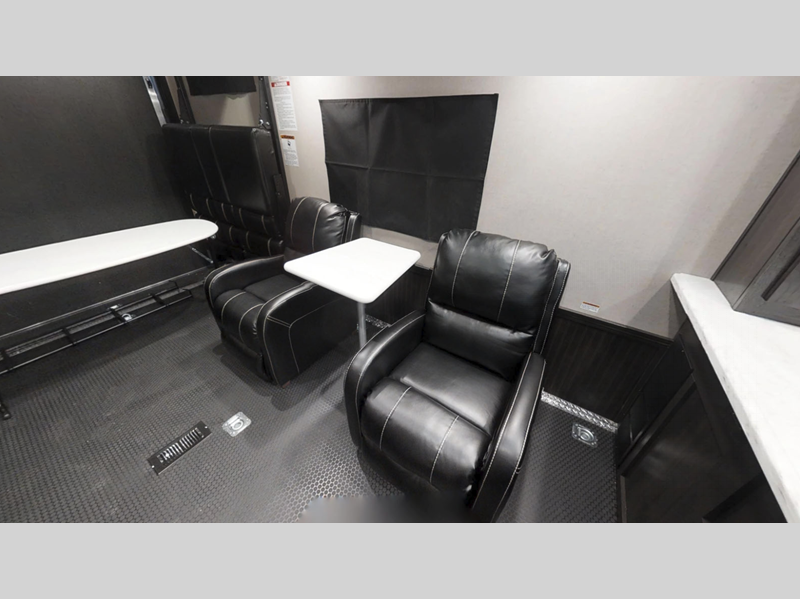 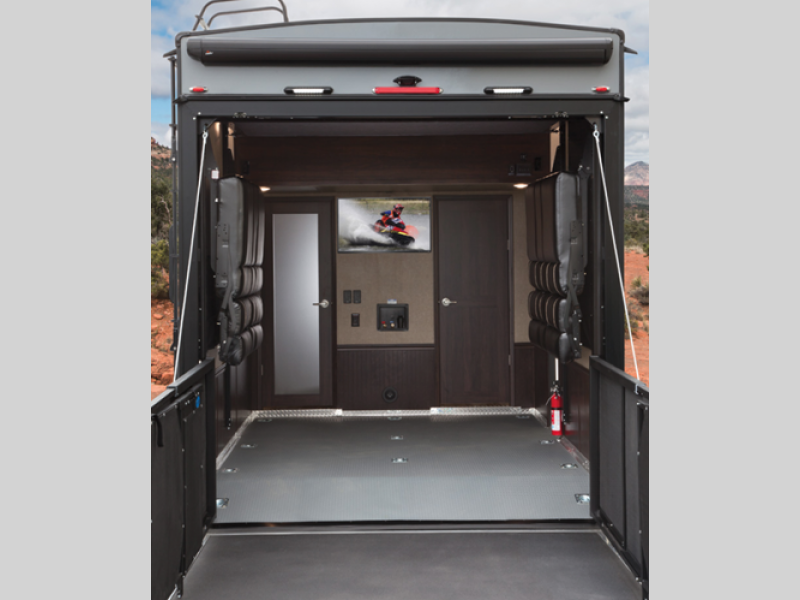 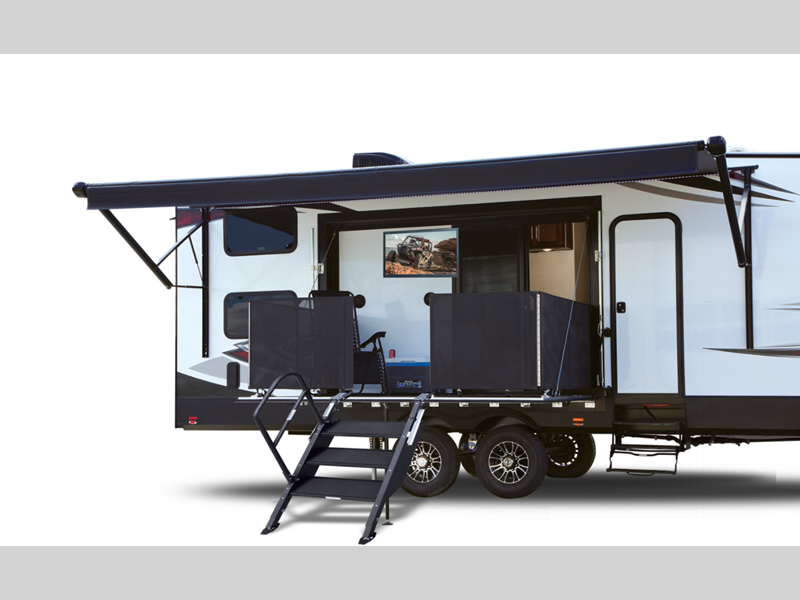 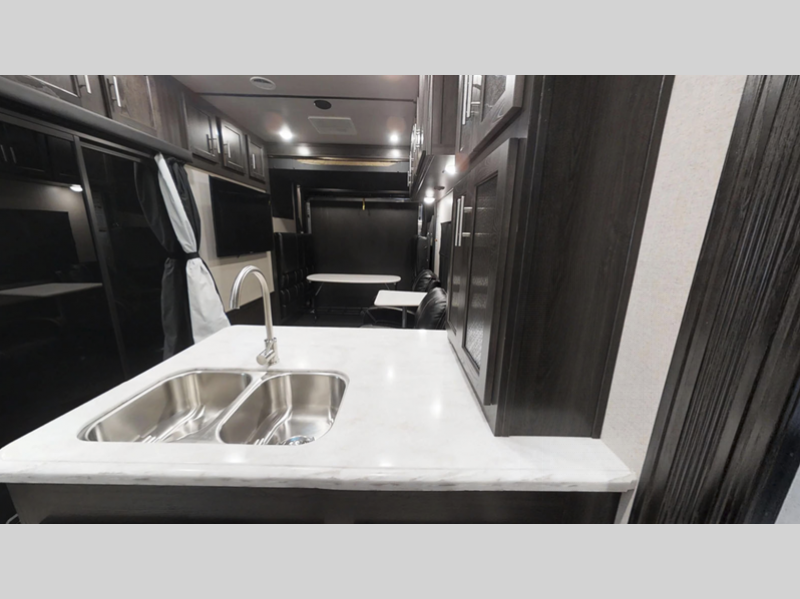 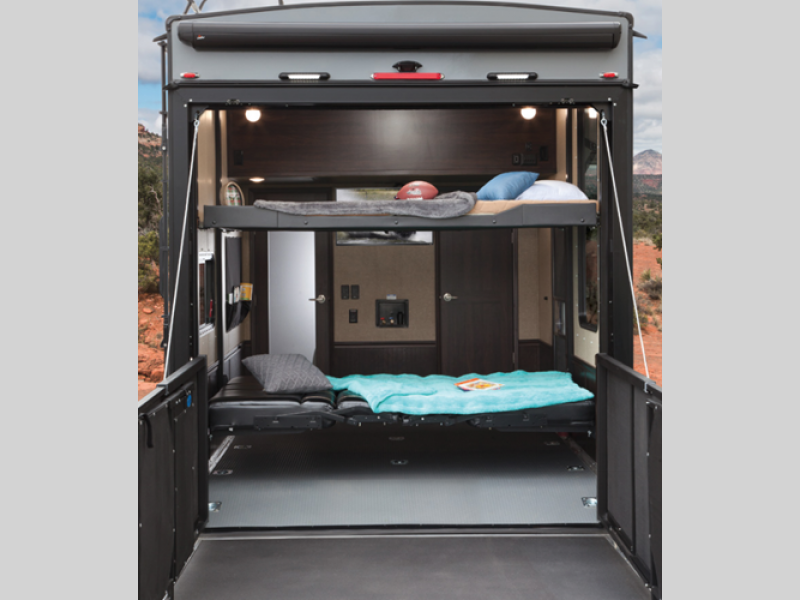 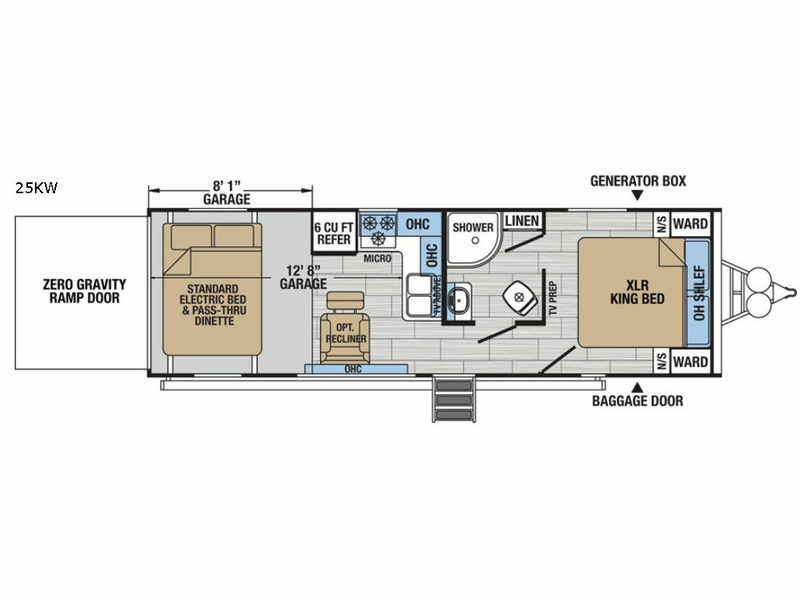 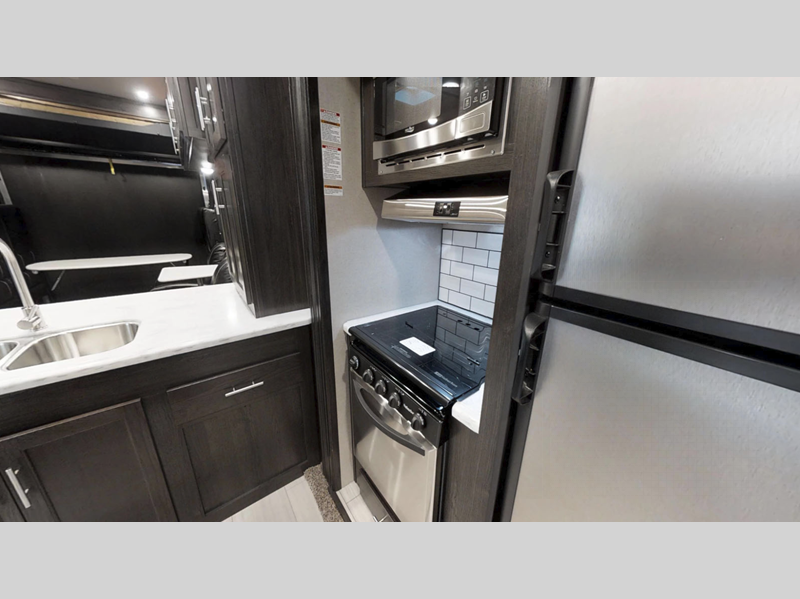 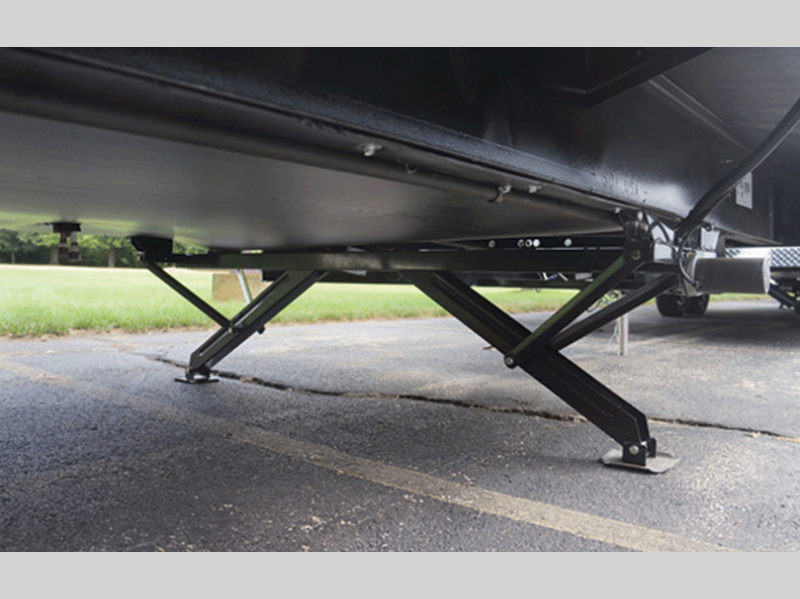 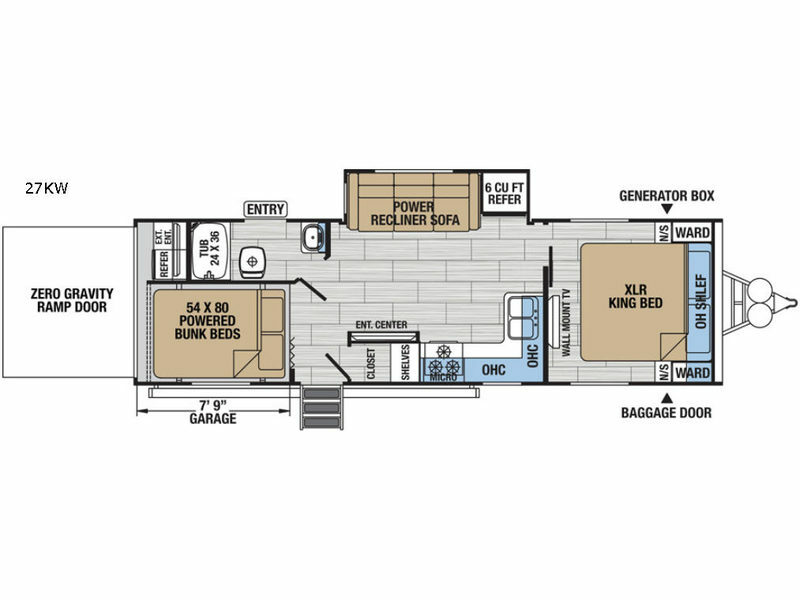 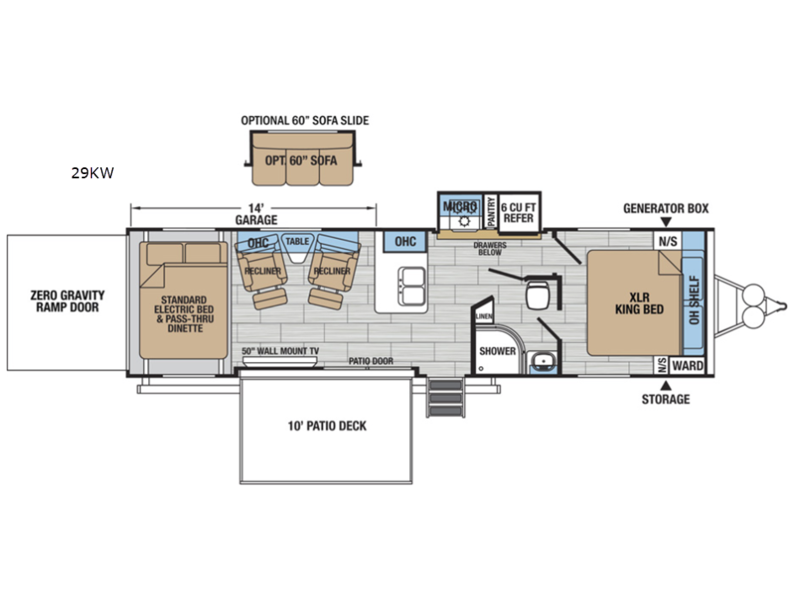 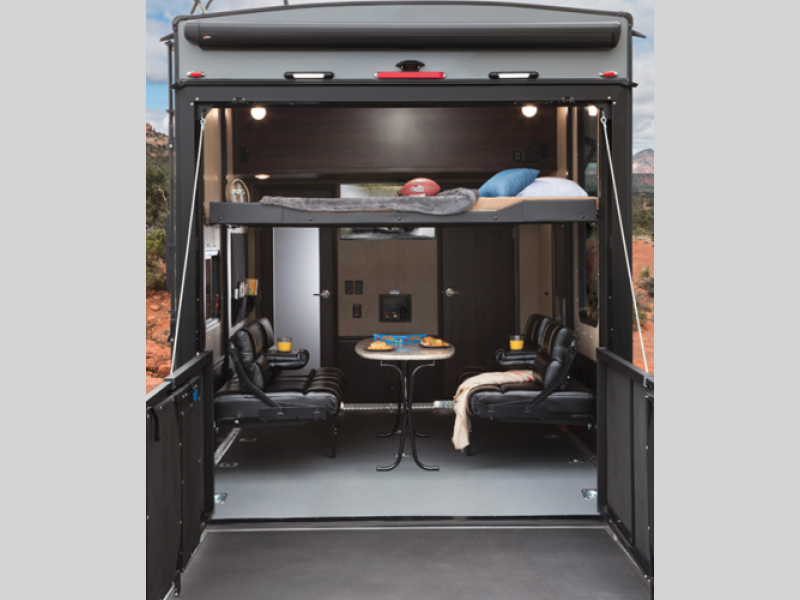 When you need extra room for your big toys, and inside comforts steps away, choose your favorite XLR Nitro toy hauler fifth wheel by Forest River!